He doesn’t stray far from home during the hockey season, but Radim Vrbata is certainly making his presence known on the ice. What the soft-spoken Czech Republic native happens to be, however, is one of the game’s smartest talents, a combination of skill, vision and veteran savvy. After 12 games, the 33-year-old has 5 goals and 12 points, teaming with Daniel and Henrik Sedin to form one of the league’s most formidable lines. When Vrbata was mulling over his destination options, the chance to possibly skate alongside the Sedin twins was a major factor. It took all of one practice to realize it would. The father of two young boys is equally comfortable away from the rink. It seems Canucks fans were just as eager to acknowledge Vrbata. 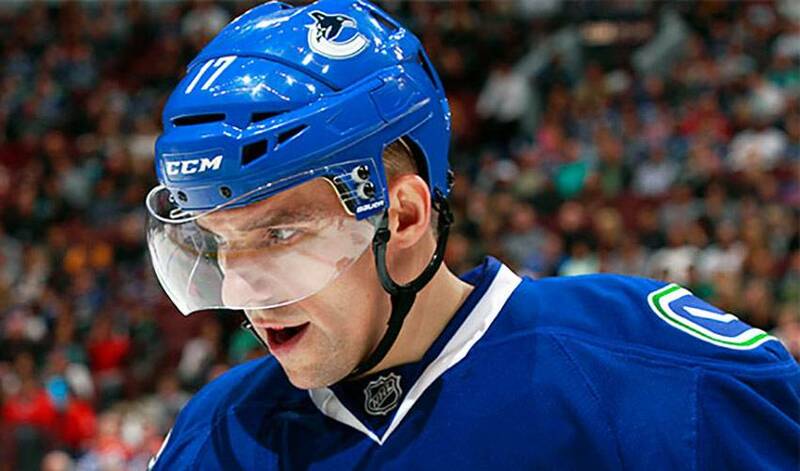 With the way Vrbata’s been playing, expect that love affair to continue. It’s safe to assume Vrbata’s teammates and plenty of others feel the exact same way.